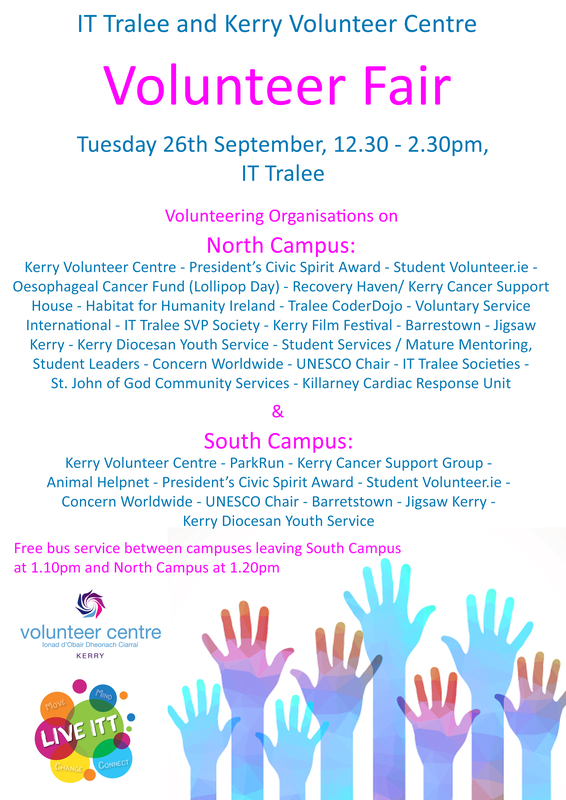 Following the success of IT Tralee’s Volunteer Fair in February the Office of Student Engagement, Kerry Volunteer Centre and the LIVE ITT Initiative hosted a Volunteer Fair for the new Academic Year on Tuesday 26th September 2017. 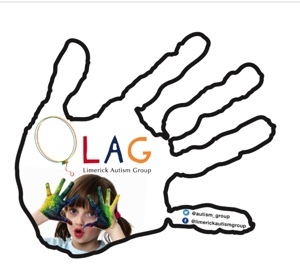 This was a wonderful opportunity to promote volunteering to the students early in the year, before their workload gets too heavy. 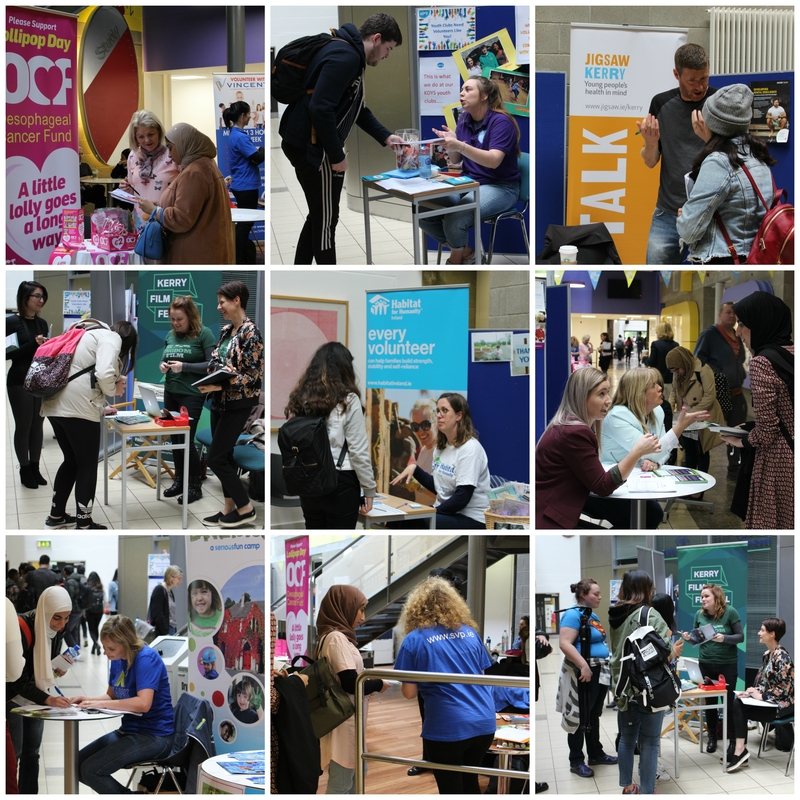 Based on the success in February the Fair was also extended across both North and South campuses to make it more inclusive to all students. With 26 stands in total across both campuses, the event proved very popular. The StudentVolunteer.ie and President's Civic Spirit stand proved very popular and we would encourage students to register with both!